The iPhone X may have been five years in development, but that hasn’t stopped numerous rumors that Apple has been struggling to get the device to market in good time and in good supply. In the rush to deliver new technologies each year, it has often been the case that Apple has had issues with various parts being produced in the scale and at the quality it requires. The iPhone X is no exception it seems. It was only in late September that the Wall Street Journal reported that Apple was having major issues with the supply of the various components that make up its Face ID technology, which are located in the display notch of the iPhone X. The technology is quite advanced, complex, and requires various components to be supplied by a variety of parts makers, as you can see from the image below. A flood illuminator beams infrared light on to a user’s face, the dot projector projects 30,000 dots across it to create a 3D map, which the infrared camera then reads. It is supposed to be accurate to the point that it has 1/1,000,000 chance of being fooled, which is much more secure than even Touch ID, which has a 1/50,000 chance of being tricked. With supply already seriously constrained due to the production delay and with estimated launch units to number around just 3 million units, a report by Bloomberg this week suggested that Apple may have done the unthinkable – dumbing down the technical requirements of the modules so that it might be able to ramp up supply ahead of its launch next week. According to Bloomberg, “Apple relaxed some of the specifications for Face ID,” which has resulted in less time required to test the finished modules. 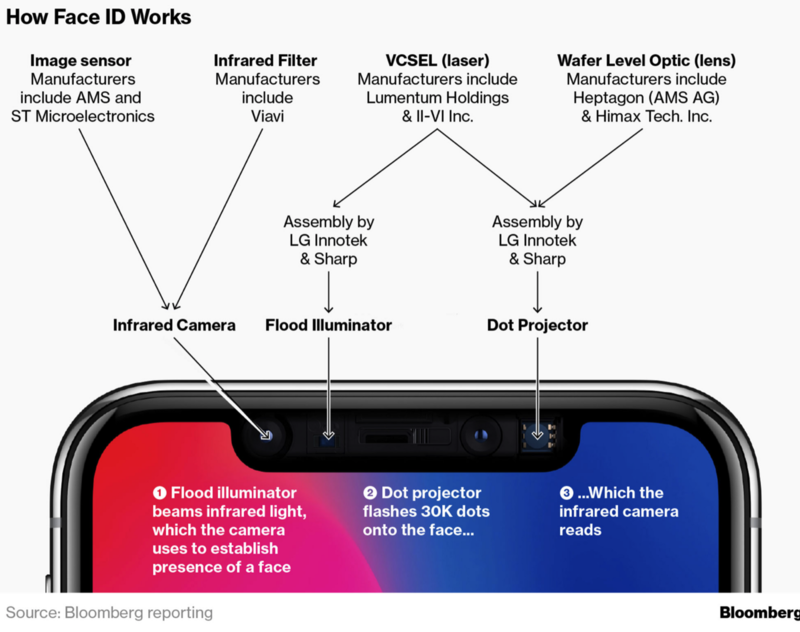 Bloomberg’s report, which cited sources close to people familiar with the situation, said Apple relaxed some of the technical specifications for sensors for the Face ID system, making it faster to test the parts. The quality and accuracy of Face ID haven’t changed. 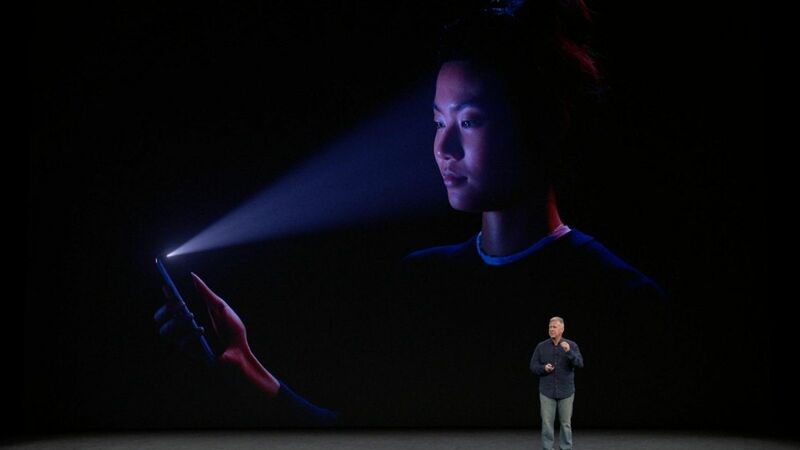 It continues to be 1 in a million probability of a random person unlocking your iPhone with Face ID. Apple has notoriously tough standards that it requires of its suppliers. While Bloomberg stands by its report, it won’t change the fact that the iPhone X will be in extremely short supply on launch, a point that Apple doesn’t address in its statement. It also won’t change the fact that there is inevitably some controversy of one kind or another that seems to accompany every iPhone launch since its inception 10 years ago.